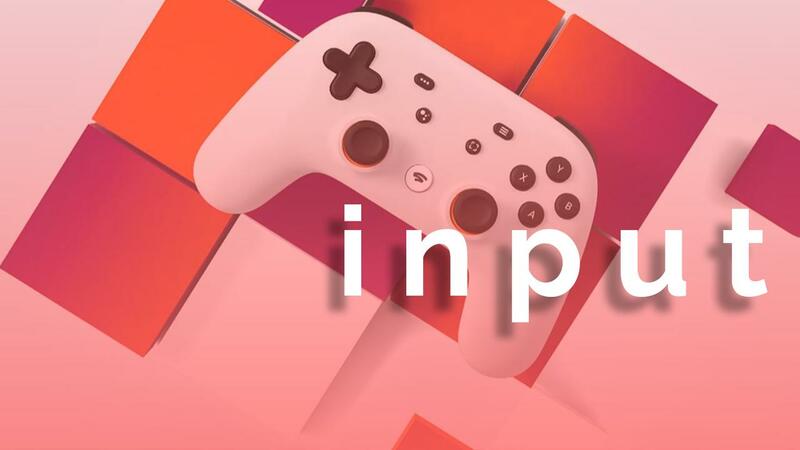 On one of the spiciest and most take filled episodes of Input ever the boys jump into the hyper charged, swirling, hype chamber that is Googles GDC reveal of the Stadia. The good, the bad, and lots of pure speculation and terror at what it could all mean. VGBC: Thimbleweed Park Episode 2 - Complete Parts 4-6!